Follow this simple guide to answer the most common question. 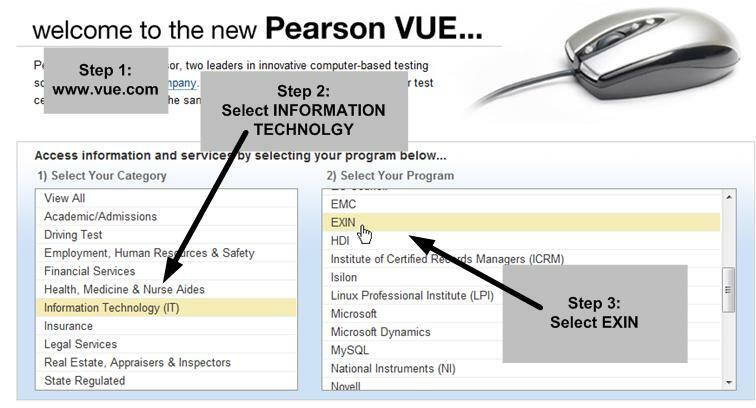 How do I prepare and take my ITIL Foundation exam at a Vue Pearson Test Centre. Read about the Downloadable Self Study course and then be ready to follow these easy steps towards arranging your own ITIL v3 Foundation Exam, at Vue Pearson. 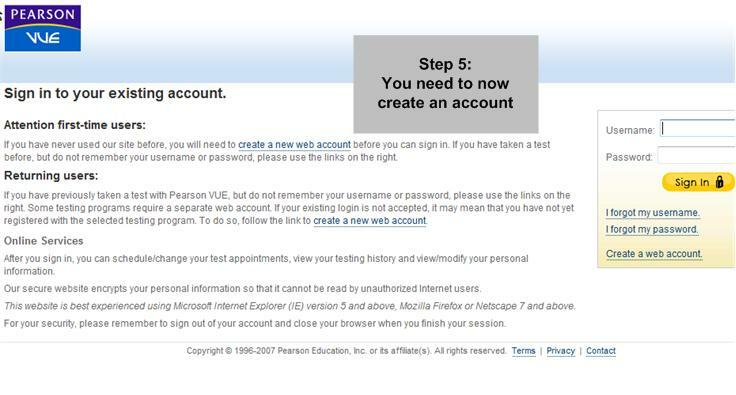 Following STEP 5 you will need to follow the necessary steps to book your exam.